Service members will no longer have to wear a uniform to earn pre-boarding privileges on United Airlines flights, according to a Sept. 18 release. 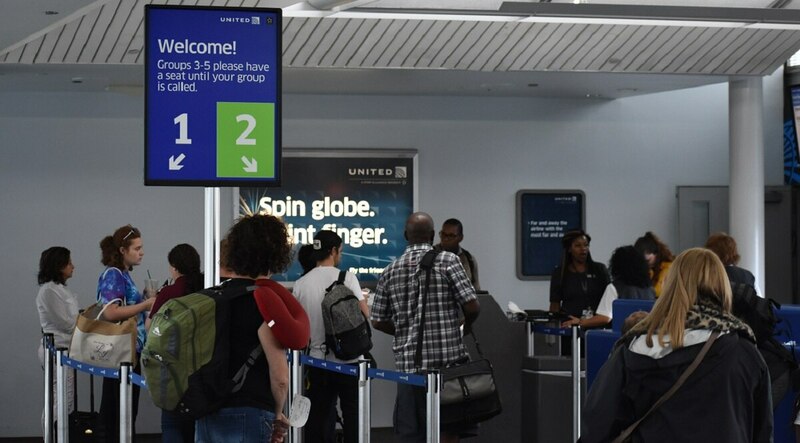 In seeking to address concerns based on feedback from its consumer base, the airline instituted an enhanced boarding process designed to improve communication and significantly cut down on time spent in lines. But one modification in particular is designed to directly benefit active-duty military personnel. The airline’s previous policy allowed active-duty military to pre-board any flight under the condition that a service uniform was being worn. Now, donning the stuffy duds to board before everyone else will no longer be necessary, as the airline expanded its pre-boarding benefits to non-uniformed active-duty personnel as well. Stationed near DC, or just passing through? How about some free baseball? Pentagon Federal Credit Union plans to give out thousands of free Washington Nationals tickets by the end of this season. “This is a change that was truly driven by feedback from out frontline employees,” said Maddie King, a spokeswoman for United Airlines. “It’s a great way for United to recognize and thank our military members for their service, and give them more time to get settled on board before our boarding groups start boarding the plane." The revamped boarding process will also allow passengers, should they choose not to pre-board, more time to spend at airport restaurants or bars, the release said, a period critical for tossing a few beverages back and shaking off those pre-flight jitters. "While it seems like a small change, we know this will be extremely meaningful for the thousands of military customers who travel on United every year,” King said.